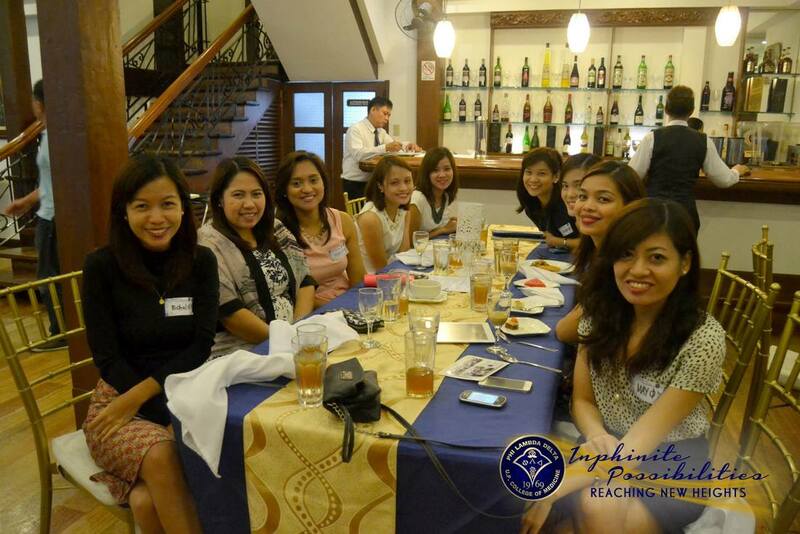 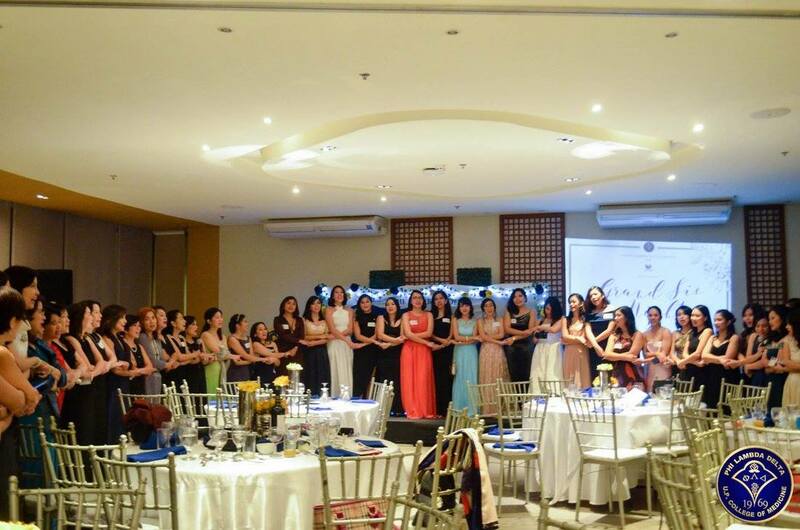 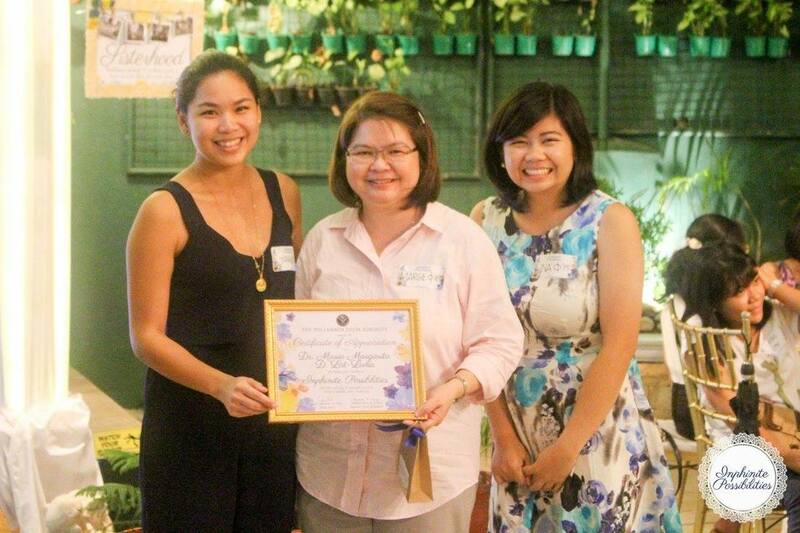 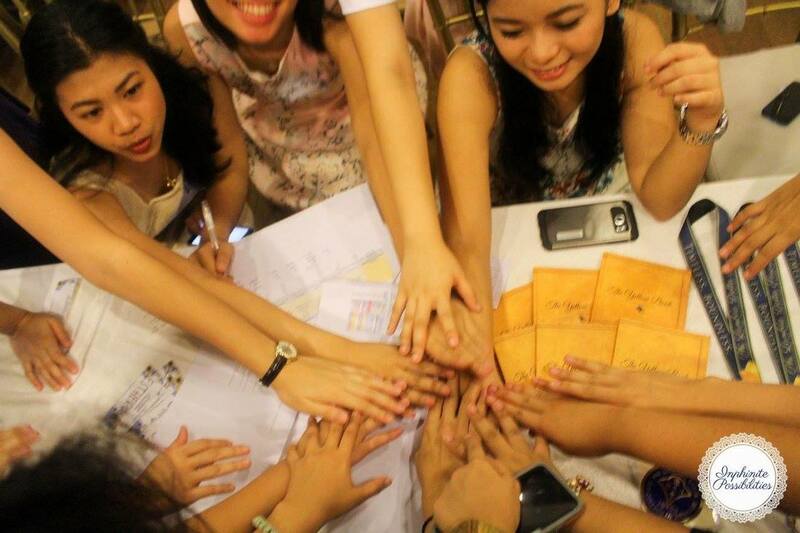 Inphinite Possibilities is a yearly acquaintance dinner for the freshmen ladies of the UP College of Medicine. 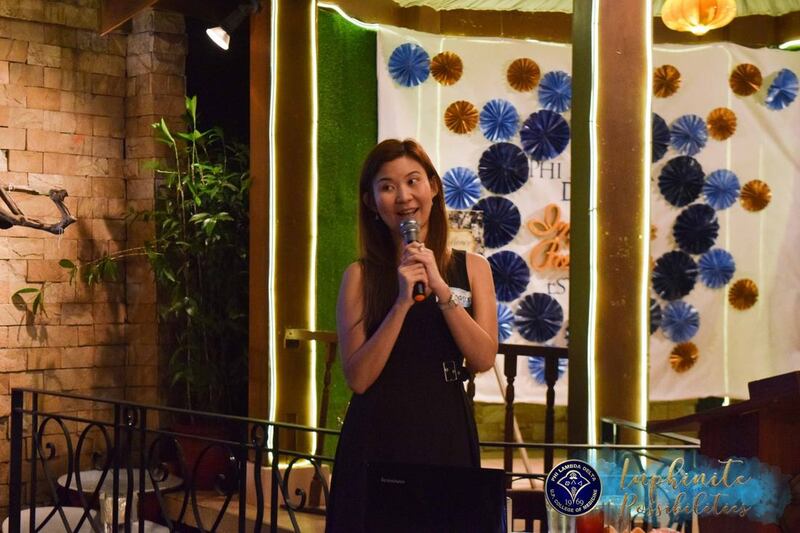 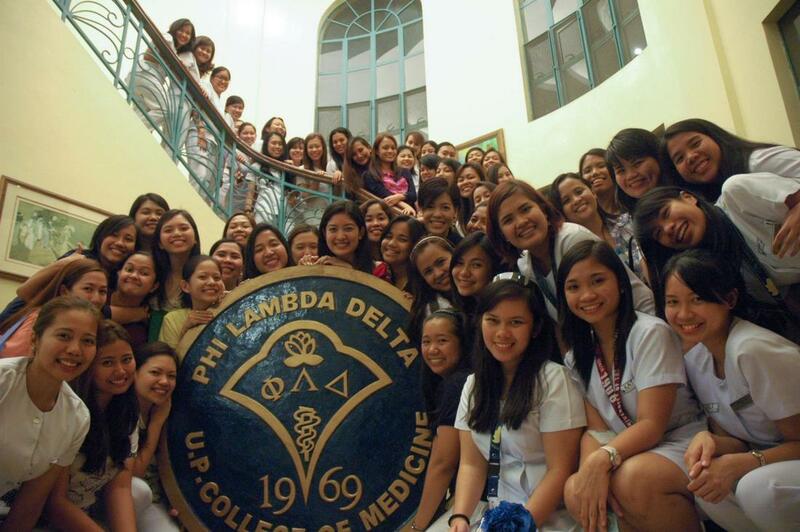 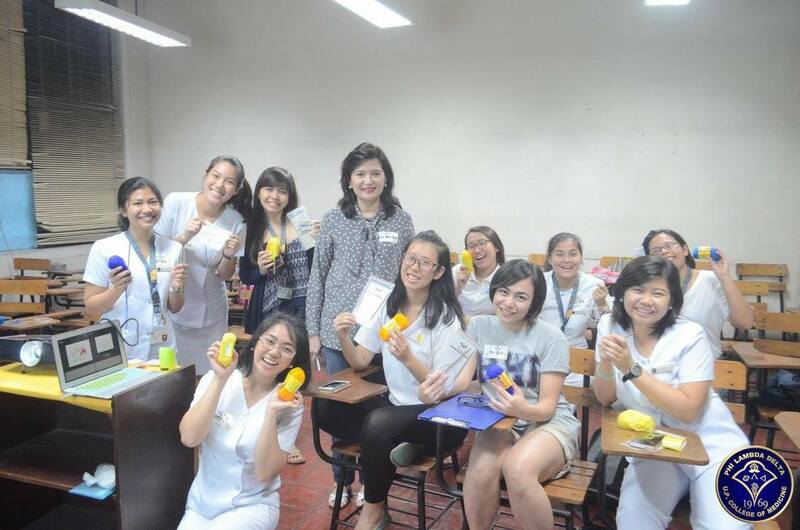 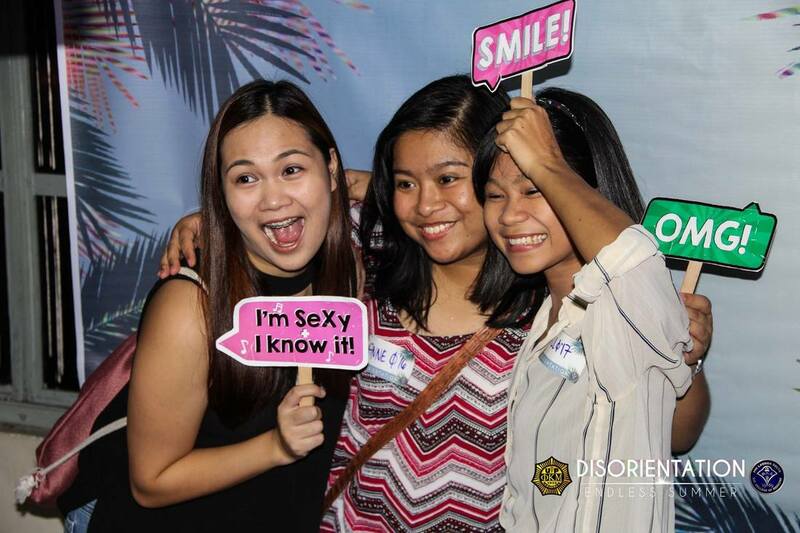 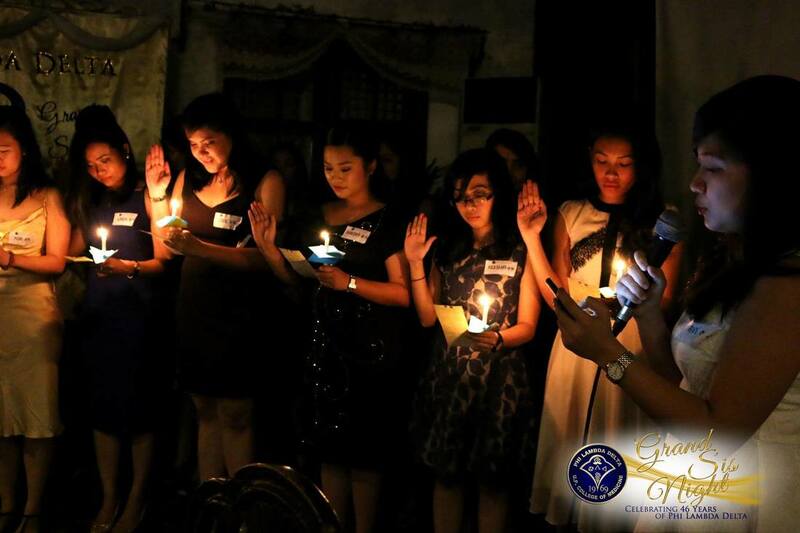 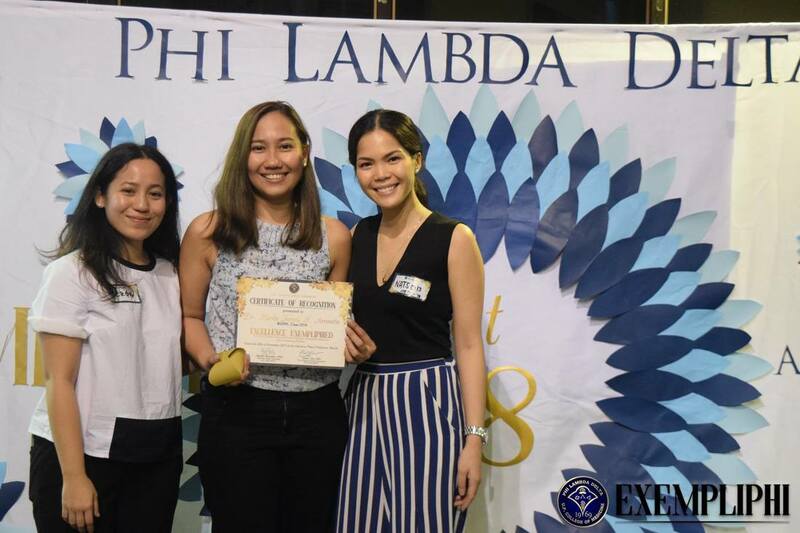 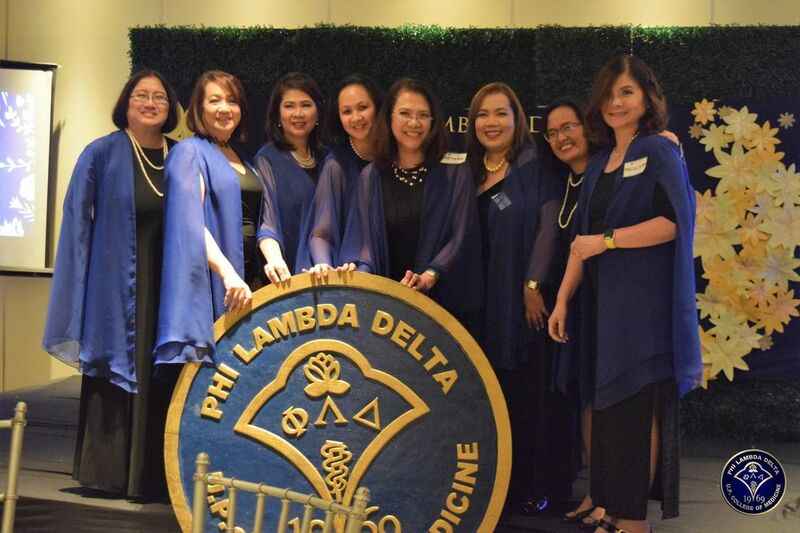 Together with alumnae lady doctors and doctors-to-be, sisses formally introduce the sorority to the freshmen, as they are given a glimpse of what it's like to have the Phi life and the Phi sisterhood. 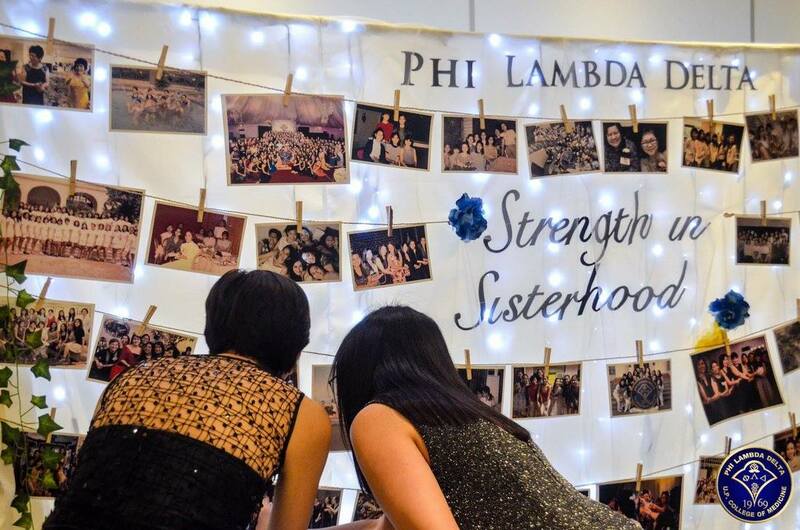 The annual Grand Sis Night celebrates 48 years of sisterhood - one that knows no limits, spans generations and has stayed true to the principles that embody its core. 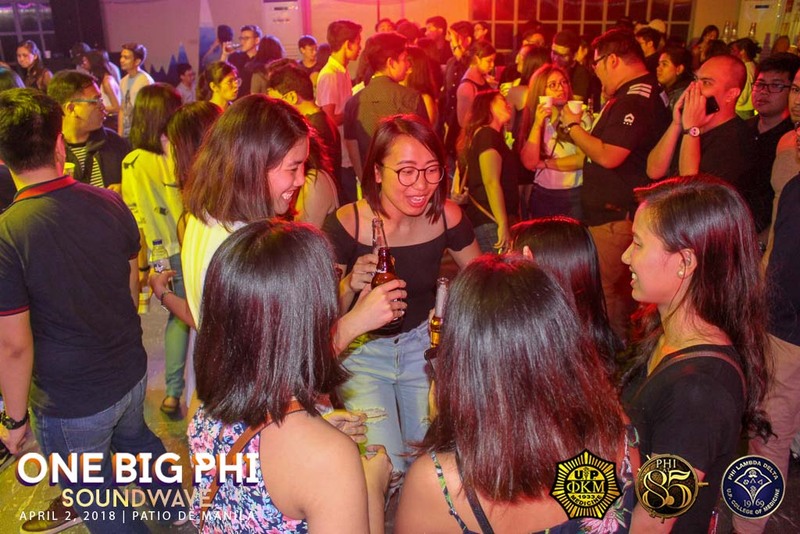 It will be a night of good fun and camaraderie, as well as a means of acknowledging the sorority's events and achievements for the past year. 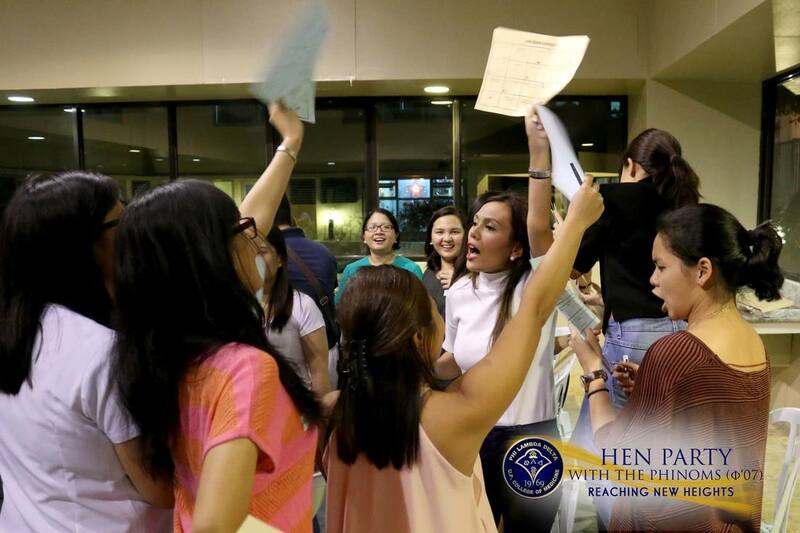 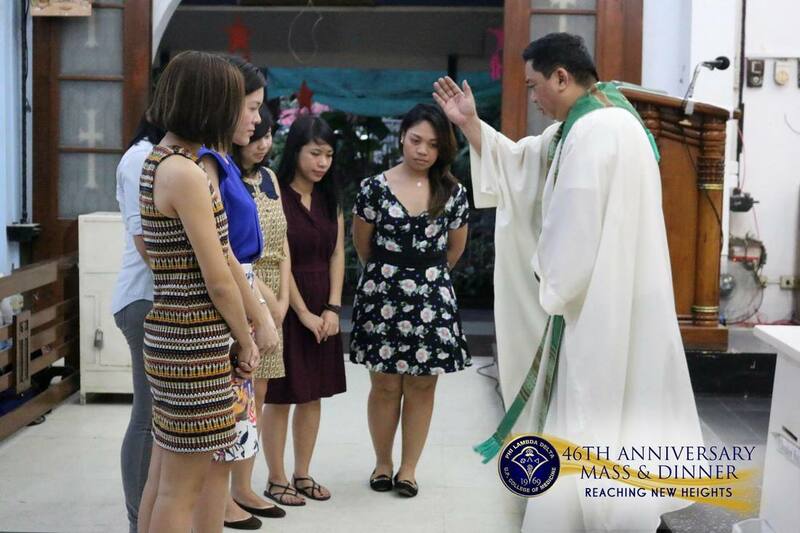 It will also serve as the induction ceremony of the youngest batch of sisses to the sorority, and the graduating batch to the alumni association. 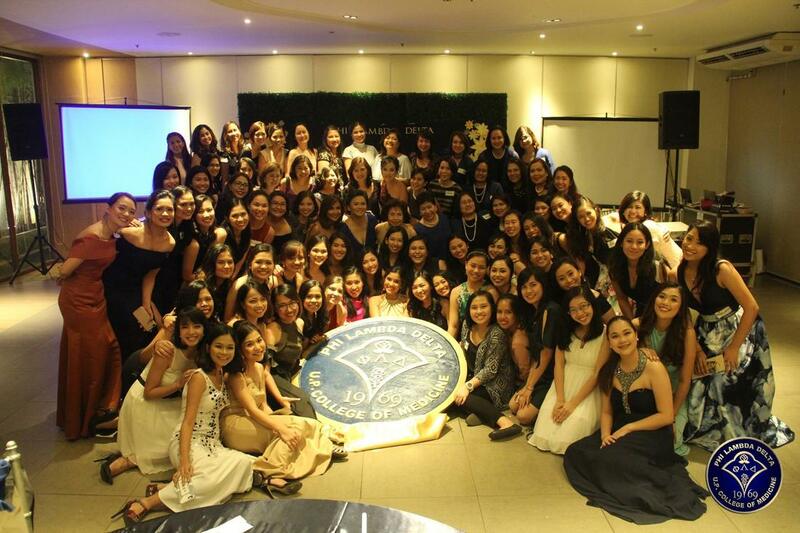 It is a night of thanksgiving, love, and sisterhood as we celebrate 48 years of the Phi Lambda Delta Sorority. 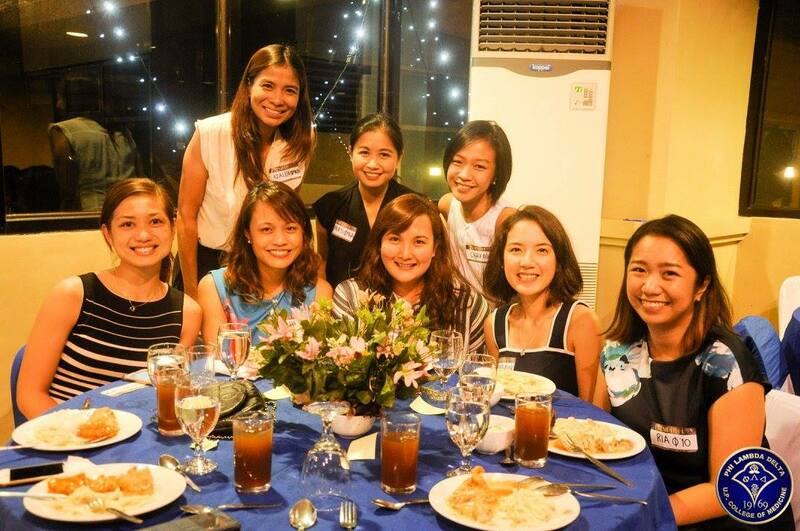 A sitdown dinner will follow after hearing mass. 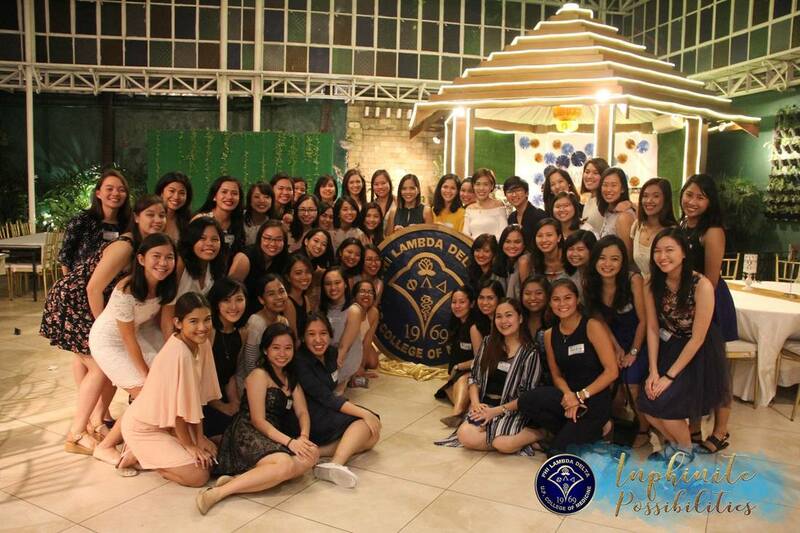 The program includes acknowledging sisses who have lived up to the brand of Phi excellence, leadership, and service. 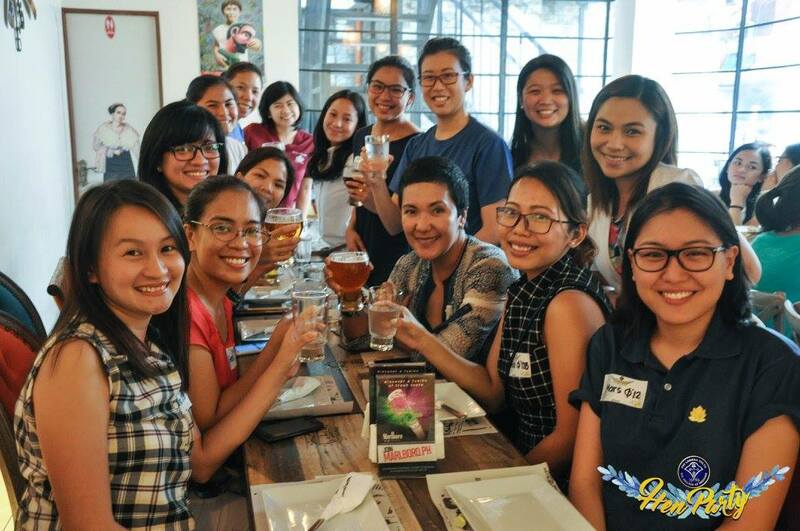 Hen Parties are get-togethers hosted by alumni sisses or a batch of sisses that encourage interaction between the resident sisses and the host alumni. 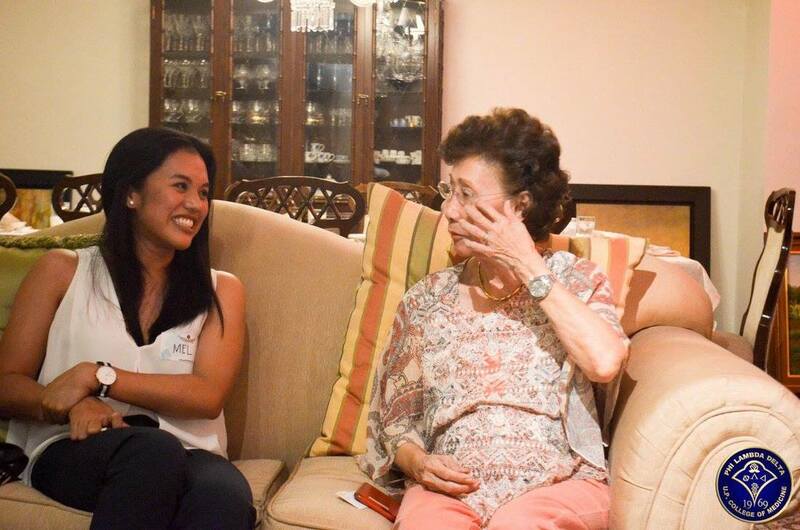 Activities range from simple dinners, a night of games, or even sharing hobbies like knitting. 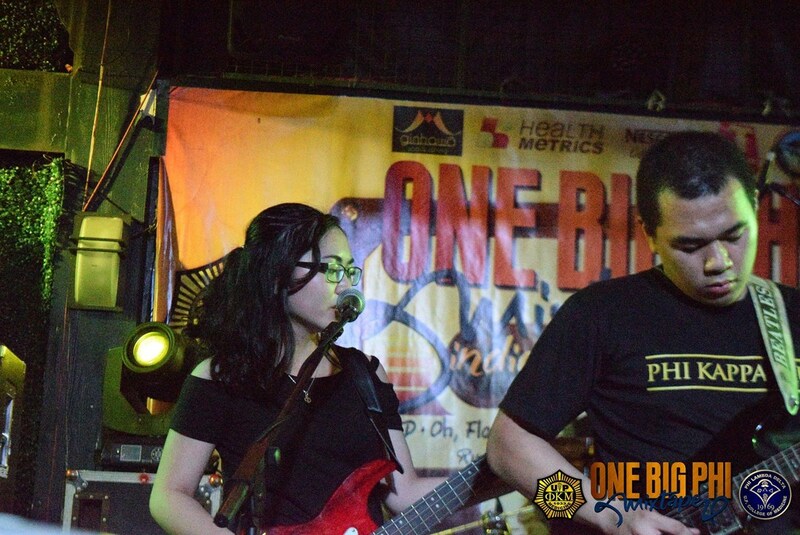 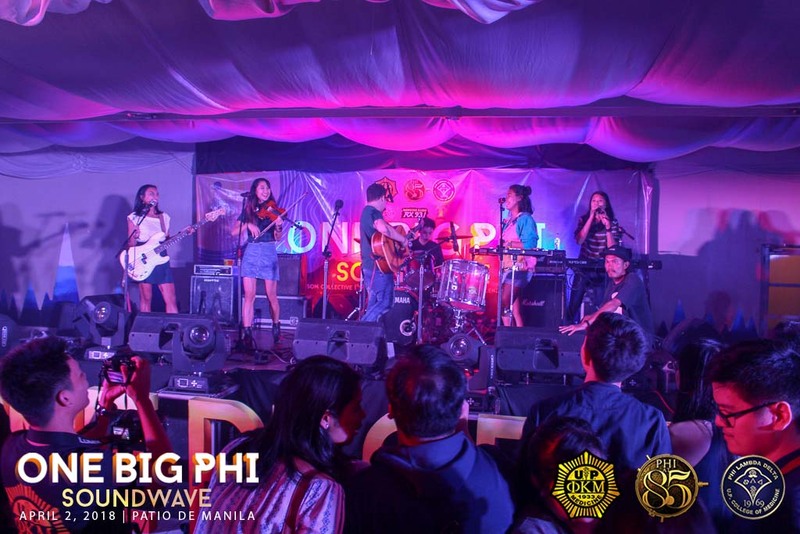 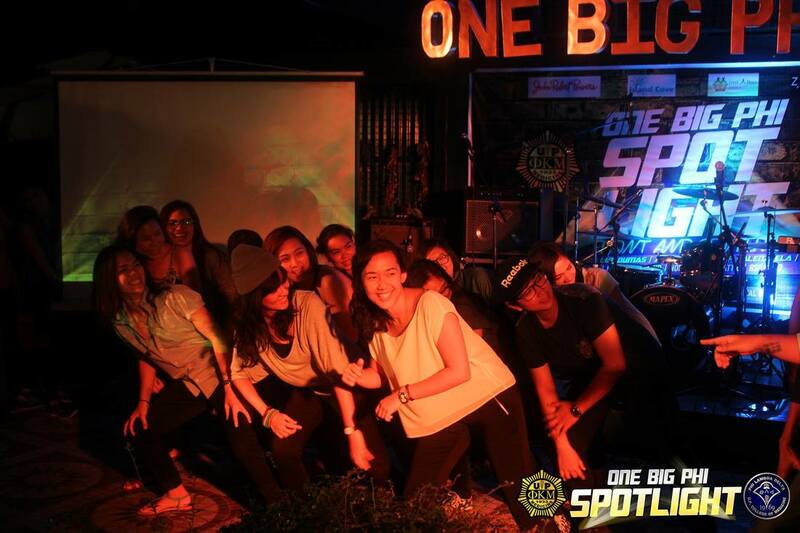 A night with live bands, solo artists and dance performances, One Big Phi is attended by members of various batches from the college and alumni doctors. 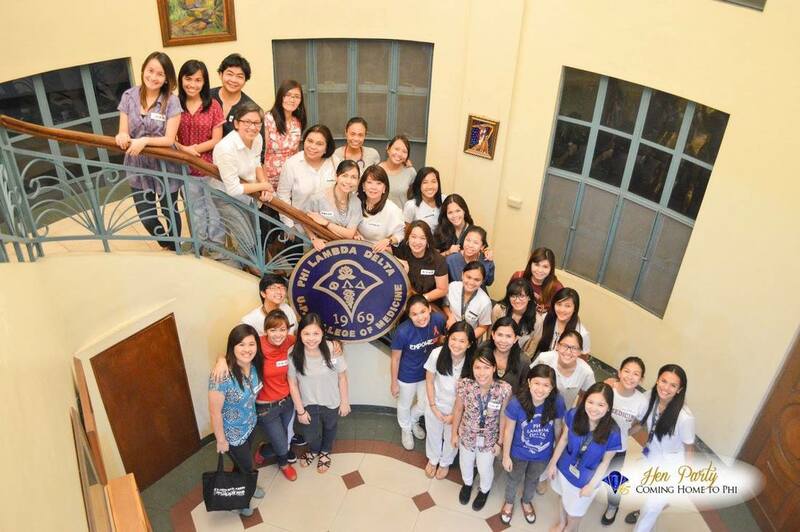 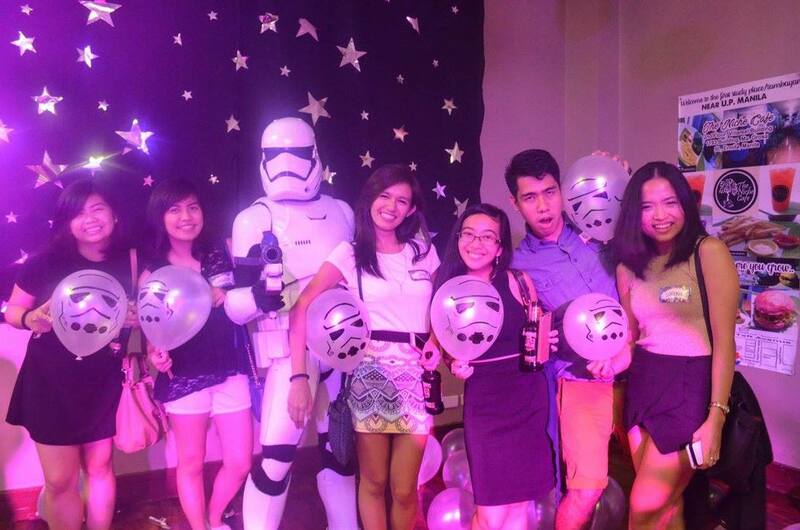 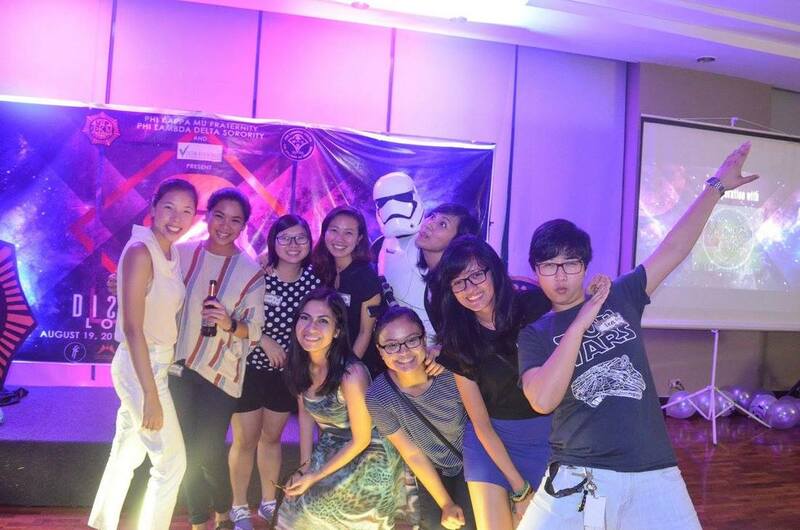 The event formally introduces the newest batch of sisses and brods to the UP Manila and PGH community. 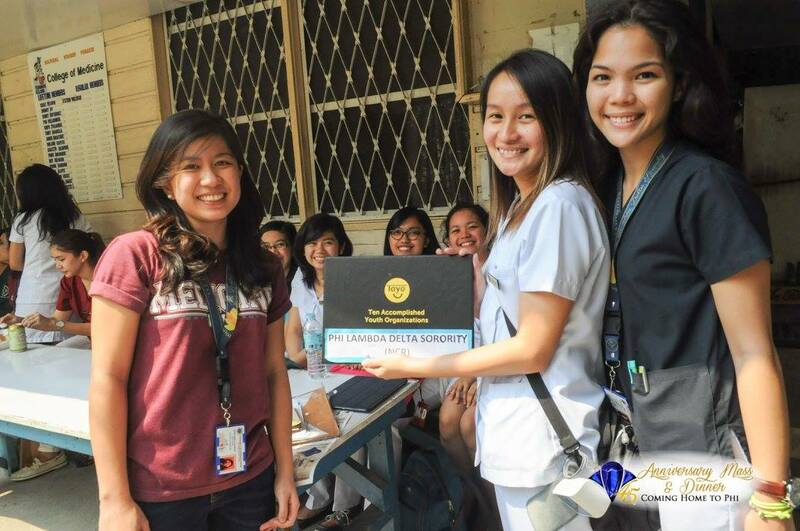 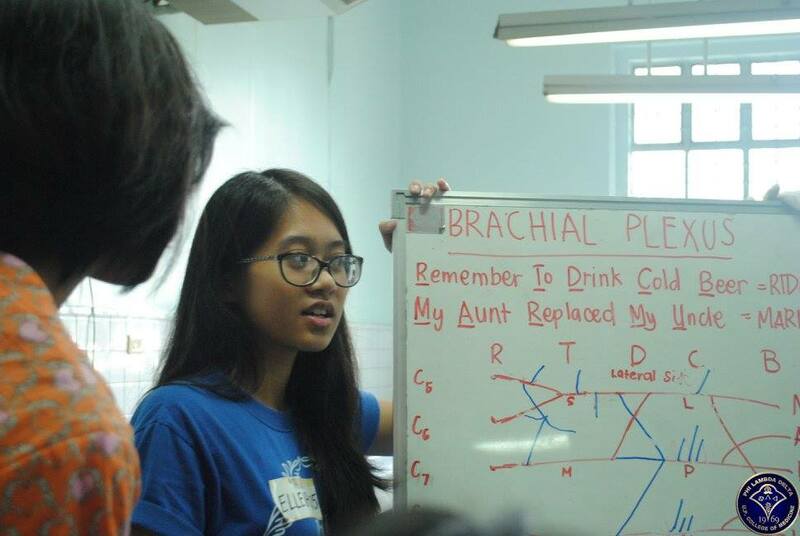 The Phi Lambda Delta Sorority, together with the Phi Kappa Mu Fraternity, holds annual lab reviews for the freshmen of the UP College of Medicine in their OS 203 (Muscles, Skin, and Bones) and OS 204 (Head and Neck) modules. 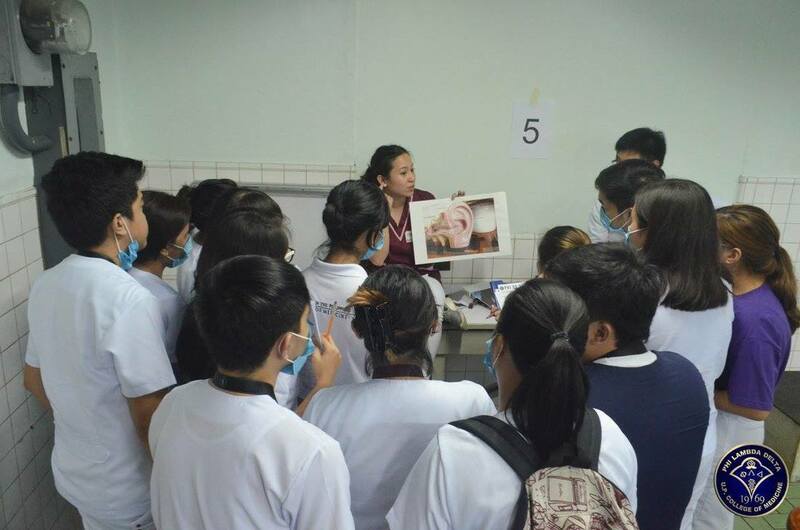 These modules have the first laboratory move-type examinations, thus are highly attended by the freshmen. 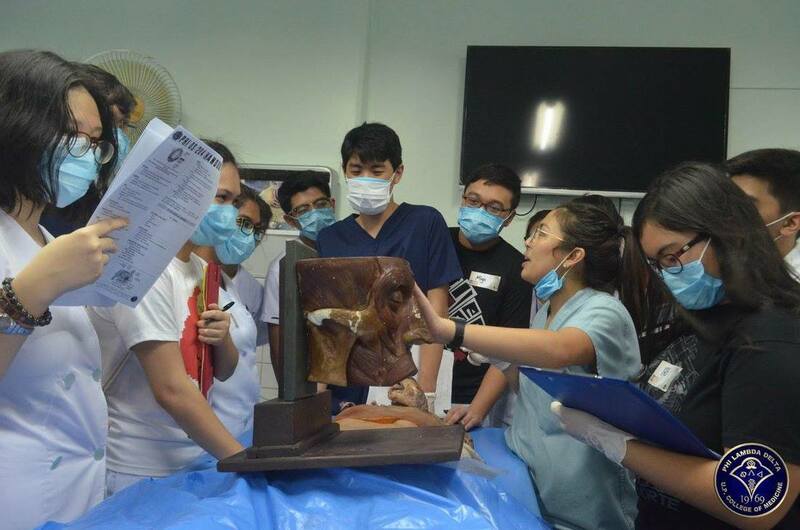 The reviews aim to familiarize students with anatomy must-knows, to give tips about test taking, and to provide an avenue where the sisses and brods can mentor and socialize with the freshmen. 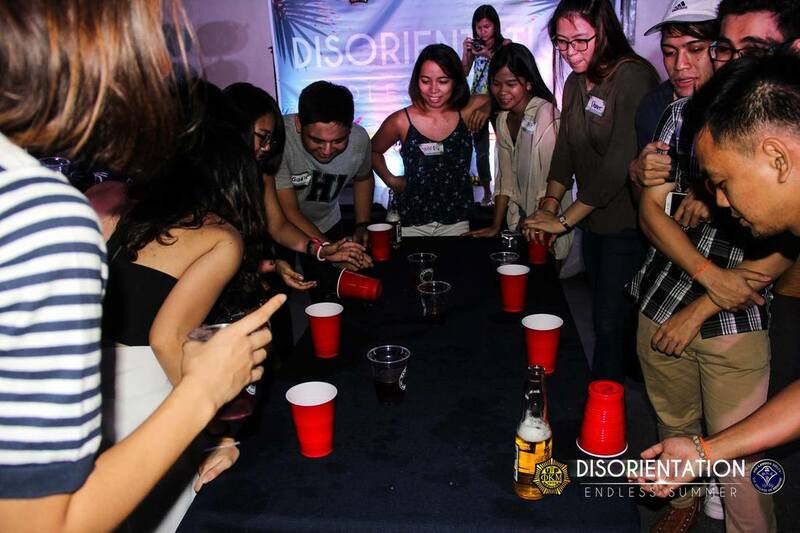 In partnership with the Phi Kappa Mu Fraternity, Disorientation is a welcoming mixer for the Freshmen of the UP College of Medicine. 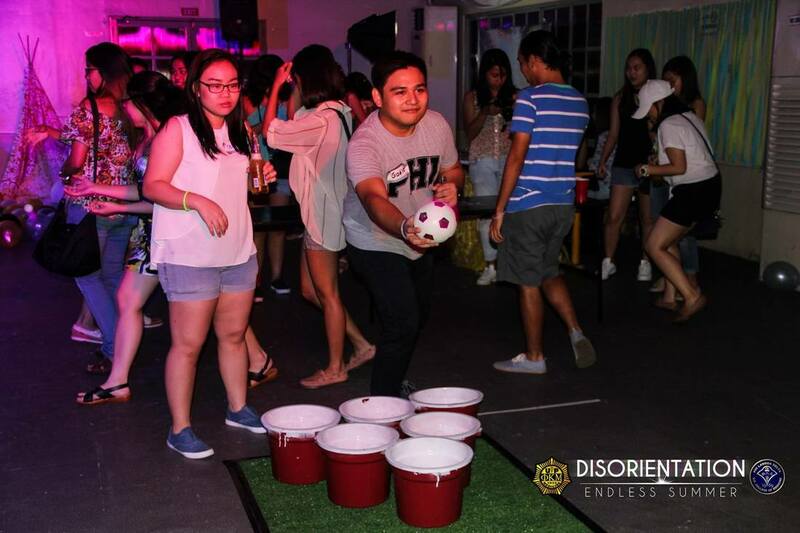 It’s a night filled with fun games, drinks, and awesome prizes.